For some reason, I’ve been craving soup the past week. I’ve made three big pots of different soups that have lasted for 3 – 4 meals each, making my meals super easy! Making soup is such a great way to prep for your week, so if you’re busy and need to take lunches to work or want to have dinner ready to heat and serve, make a big batch of soup and you’ll be set for a couple days. Plus, soups recipes are typically really versatile with being able to substitute different ingredients with whatever you have on hand. 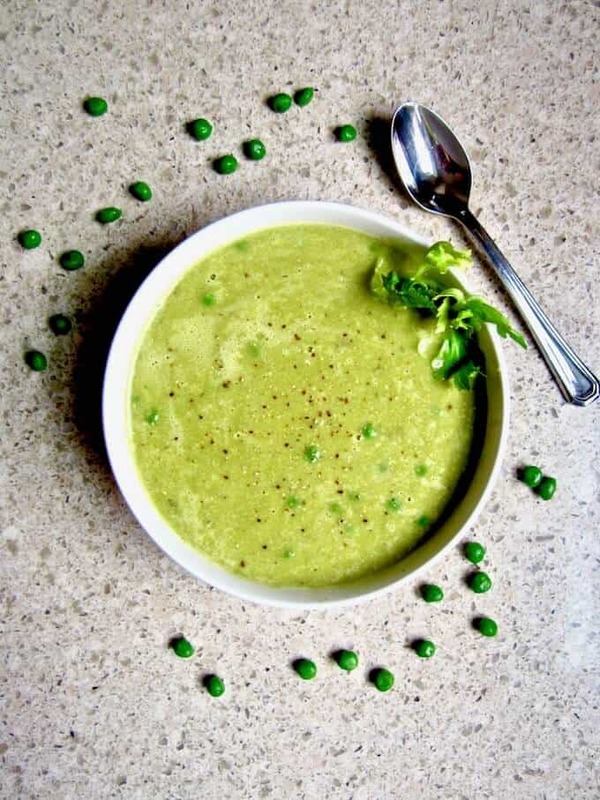 I wanted to make a seasonal soup, highlighting two of my favorite spring veggies – asparagus and peas! This soup is pretty much as simple as you can get. Throw veggies and broth in the pot until softened, blend and then combine with peas and fresh herbs, in this case dill, which I’ve recently discovered more of an appreciation for. No fancy moves here, but if you do feel like going the extra mile, you can roast some extra asparagus in the oven to add on top of your soup. I really wanted to add that into my meal but was out of asparagus, doh! True confession: I’ve been living alone the past week and a half, and when I reheat the soup I’ve been eating it straight out of the pot… because who needs to dirty another bowl, am I right? Please tell me I’m not the only one who does that…?! I want to say THANK YOU again for all of you who have supported my fundraiser at You Caring for the raw food teacher training coming up in Portland at the end of May. I raised enough to cover my cost of tuition, woohoo!! I’m still in awe at the generosity and love I’ve received from this experience. I can’t wait to learn more about raw foods and share with you what I discover! The fundraiser is still open to support the cost of supplies, travel and lodging, so if you feel inspired to donate you can still contribute here. 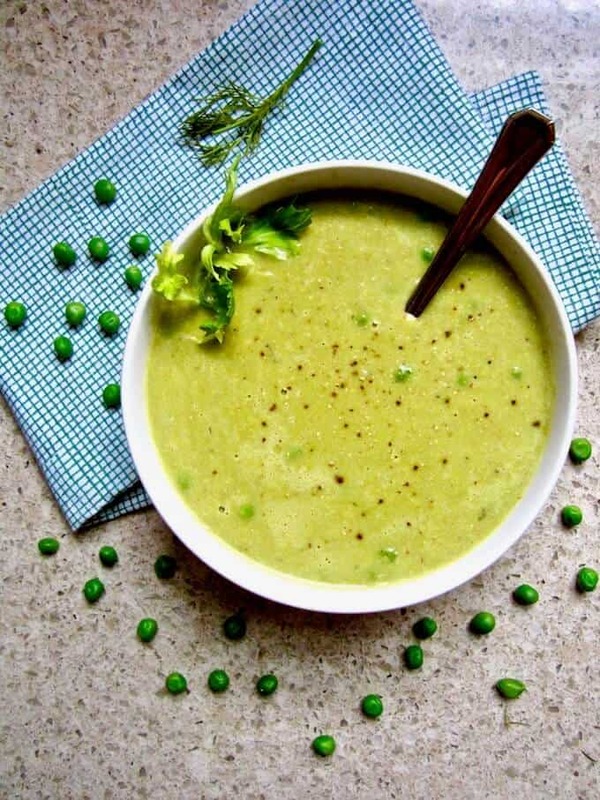 The perfect healthy soup using seasonal spring produce, ready in 30 minutes! Put the cashews in a bowl and cover with water for at least 20 minutes, or up to 6 hours. Combine vegetable broth, onion, celery, garlic, asparagus and tamari in large pot and bring to a boil. Lightly boil until tender, about 15 minutes. Transfer contents to a high speed blender. Drain and rinse the cashews if using, then add to the blender along with the nondairy milk, nutritional yeast, mustard, salt, pepper and red pepper flakes. Blend until smooth. Transfer back to pot and add the peas and dill. Cook about 5 minutes, or until warm. Top with extra dill, fresh cracked pepper and roasted asparagus if using - see below! Roast extra asparagus in a 425 F degree (220 C) oven with a light brush of oil, salt, pepper and garlic powder for about 10 - 15 minutes, depending on how roasted you want it. 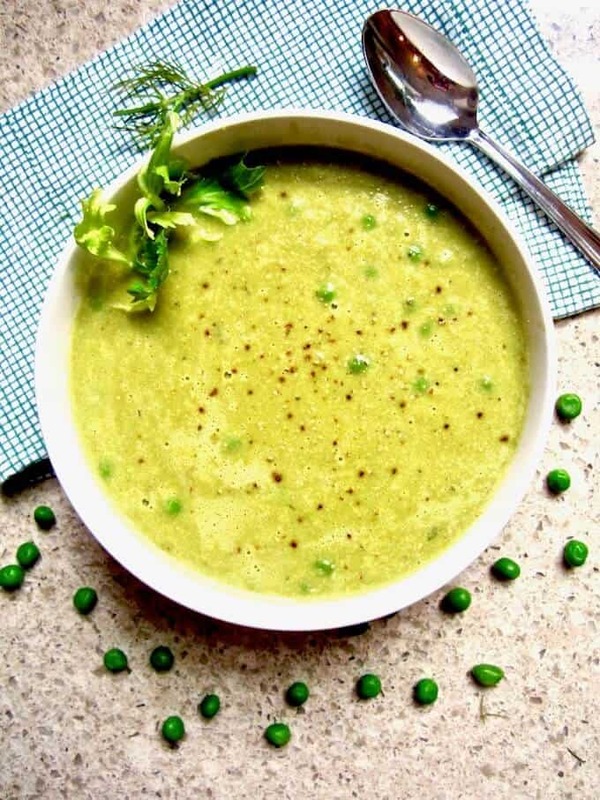 Drizzle with lemon juice and add on top of your soup! *Cashews are optional if you want a creamier soup. For an extra creamy soup, use 1/2 cup cashews total. For nut free, omit entirely or try sunflower seeds. This looks so fresh and tasty. I am loving all the flavours you have going on there. Perfect with the loaf of bread currently baking in my oven! Looks so delicious, Sarah! And I absolutely love the green color! I'm excited to hear about your teacher training! Thanks so much Amy! 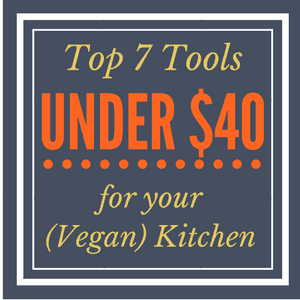 :) I'll definitely be sharing updates from the training and featuring some raw recipes this summer! I'm loving this combo of peas and asparagus! What a lovely green color! 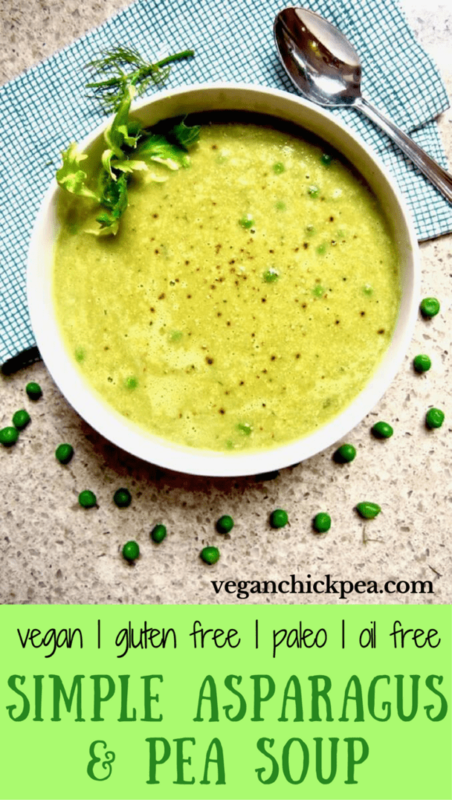 Need to try this soup soon since I'm not a huge fan of whole peas! It's cold and rainy here today. This soup would definitely hit the spot! Nothing better than soup on a rainy day! I love asparagus!! This looks like it would be nice and light. I like that it doesn't take a long time to cook. Very do-able on any weeknight. Exactly Brandie! That's what I was going for :) Thanks for commenting!